On September 28, 2017, SonicScoop released its Music Mastering Masterclass, led by none other than Joe Lambert! 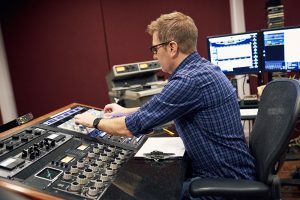 Lambert walks us through the process of mastering a track from start to finish in his very own Jersey City mastering suite. The response on YouTube has been phenomenal. Enjoy!